But, what does diabetes have to do with name tags? Giving back to the community defines Coller Industries Incorporated. Through our motto of To Serve Our Customers and establishing our business practices, donations help us maintain our ideal. This most recent donation goes to a fantastic company who is supporting their community with assistance to those with diabetes. 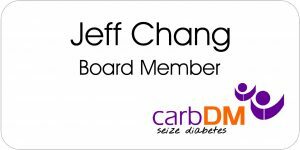 Carb DM’s mission is to build a supportive community that improves the quality of life and health of all those affected by type 1 diabetes (T1D). 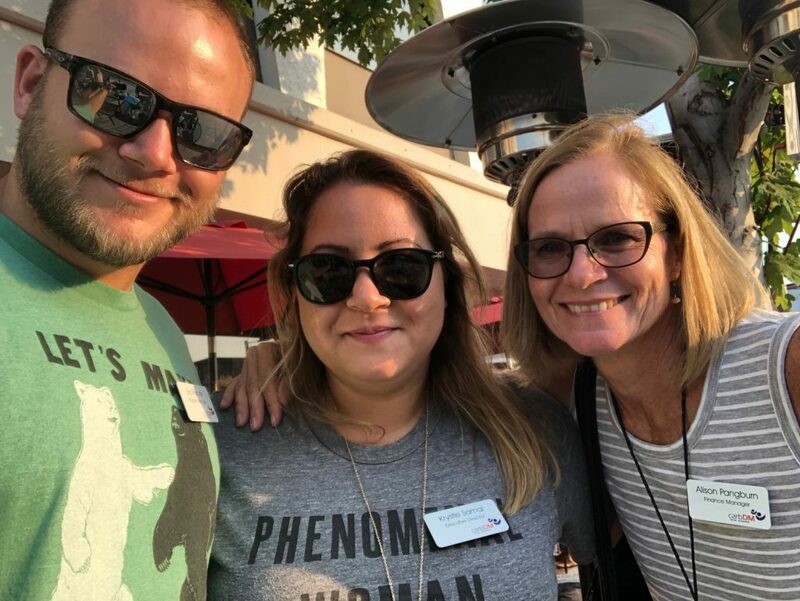 Our community fosters connections among people with T1D, their loved ones and medical professionals. It promotes learning and develops strategies for thriving with T1D. Coller Industries donated white, metal name tags with a UV color logo to Carb DM. This logo style is perfect for a bright and colorful look. Carb DM added two lines of printing for names and titles. They also wanted magnetic fasteners, one of our most popular choices, to complete the sleek, professional look. “These reusable badges will be worn by our staff and volunteers to help increase their visibility in our community,” said Samai. “We do a lot of local events and support groups, so this small touch helps us to be identifiable. It helps us to better represent the organization and mission and to connect with others who may need the services we offer. Every donation we give becomes a part of who we are. And every organization we help, such as Carb DM, makes us understand why service is a must for everyone. So, as we get to know those who help others with diabetes, this donation makes us even more grateful for the opportunity to give back to our community. Being a type 2 Diabetic I admire anyone who has had to deal with it all their lives; which is Type 1. Thank you Name Tag.